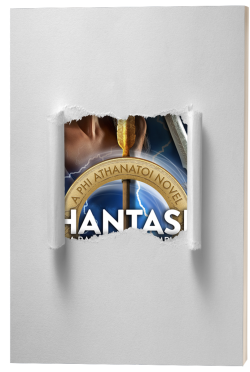 I have new cover art for Book 2 – PHANTASIA, A PHI ATHANATOI NOVEL. Yay!!!! I will be sharing it soon and will also share release date news and pre-order news with the coming cover reveal. Can’t wait to share this book baby with you all.